Razor Blades - 7 O'Clock - Spiffo! 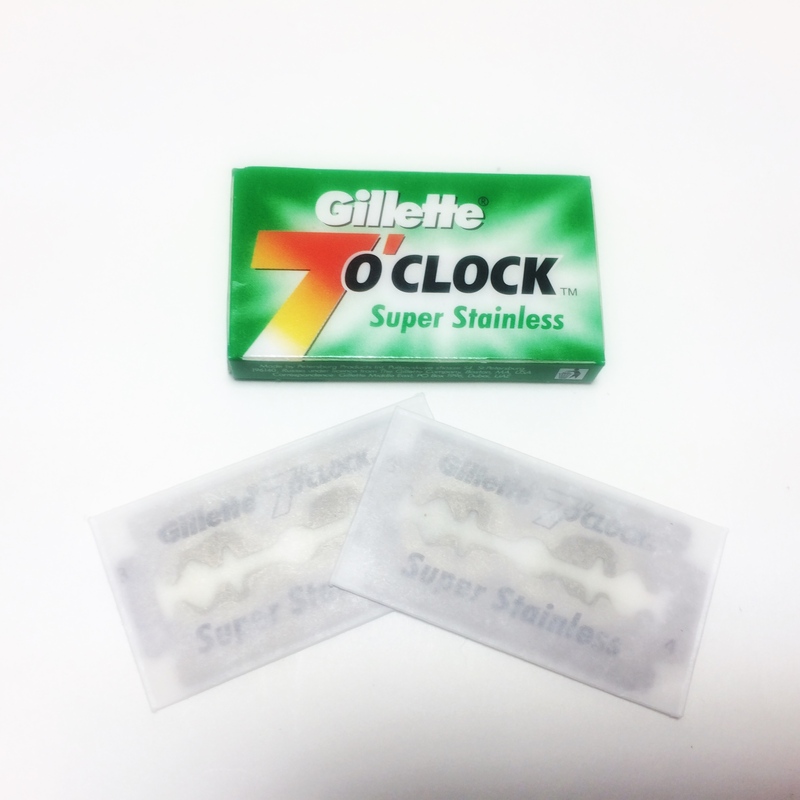 7 O’clock Super Stainless razor blades are outstanding performers in all major brands of safety razors. 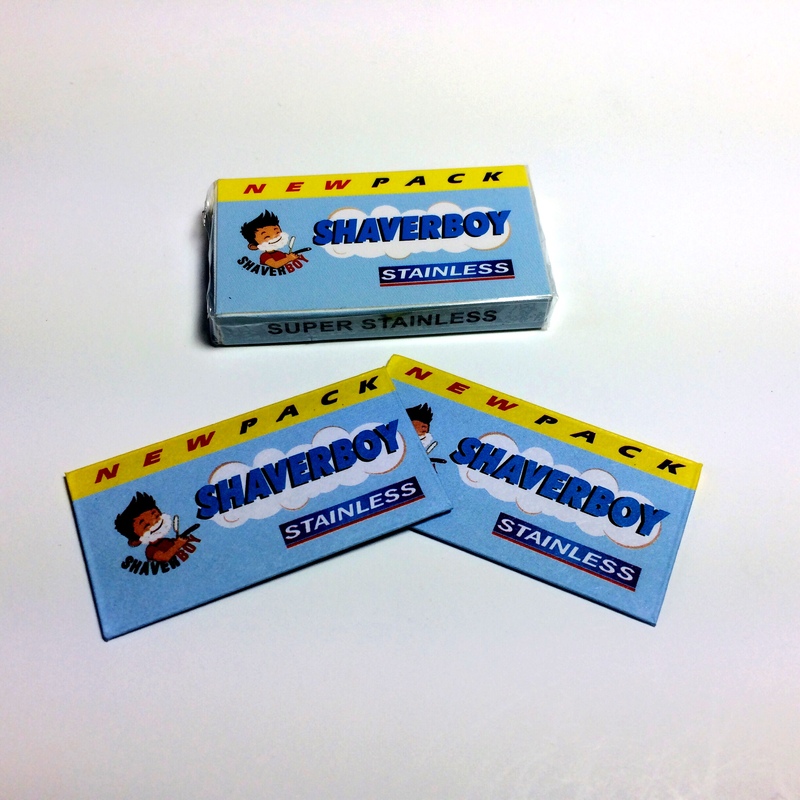 We have found these to be among the smoothest blades to shave with! 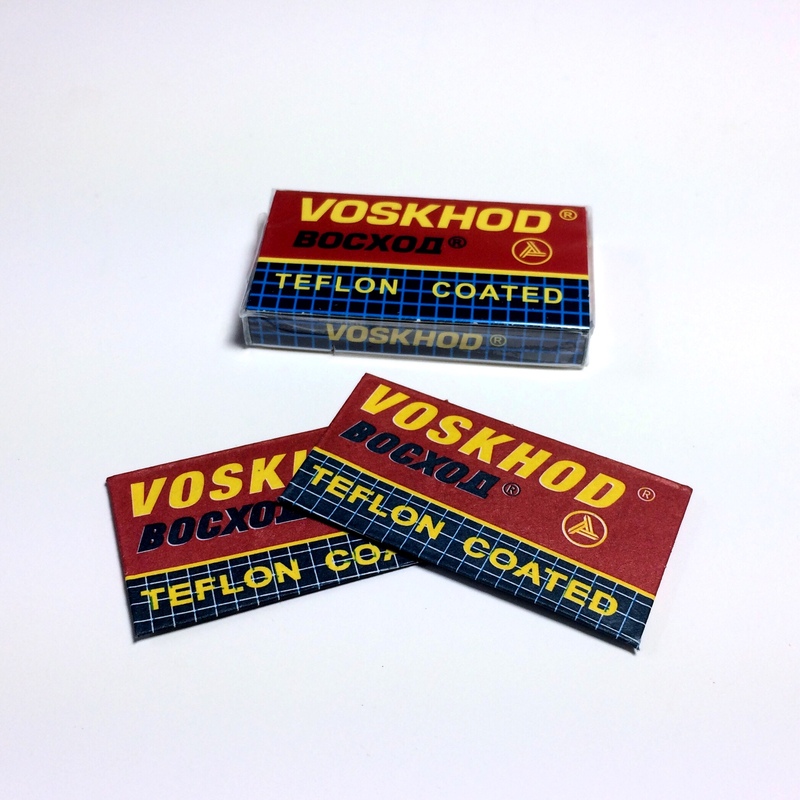 Manufactured in Russia, these blades will deliver a super close and comfortable shave every time. Package of 5 individually wrapped blades. 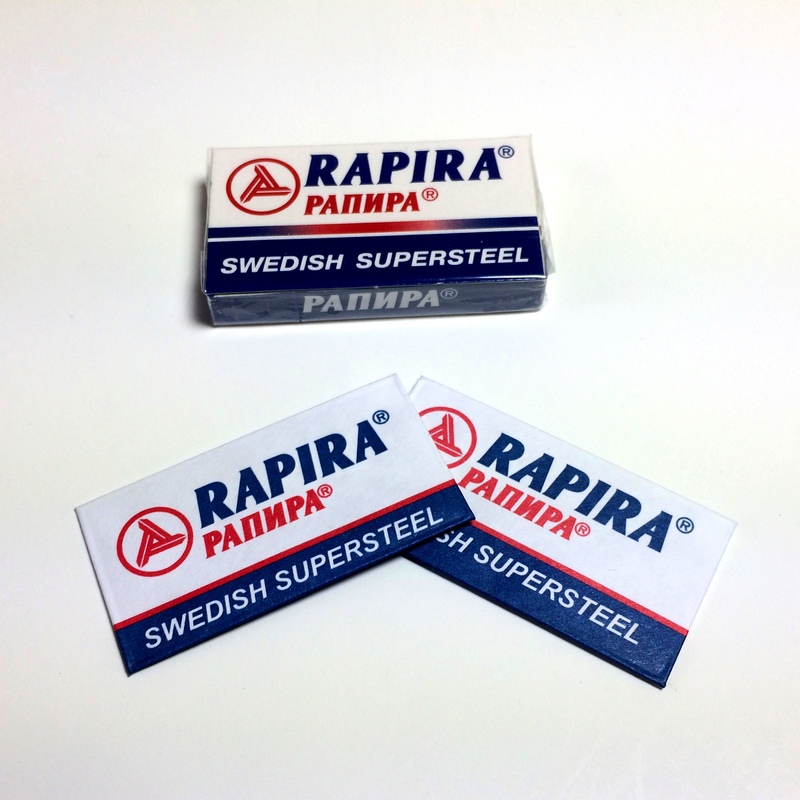 Fits all standard Double Edge Safety Razors.